Yin Yoga is referred to as the “practice of quiet power” by Biff Mithoffer. It is a slow, stationary, and contemplative practice. This practice is good for improving balance, range of movement, and discomfort in the body. It also reduces stress in the mind. 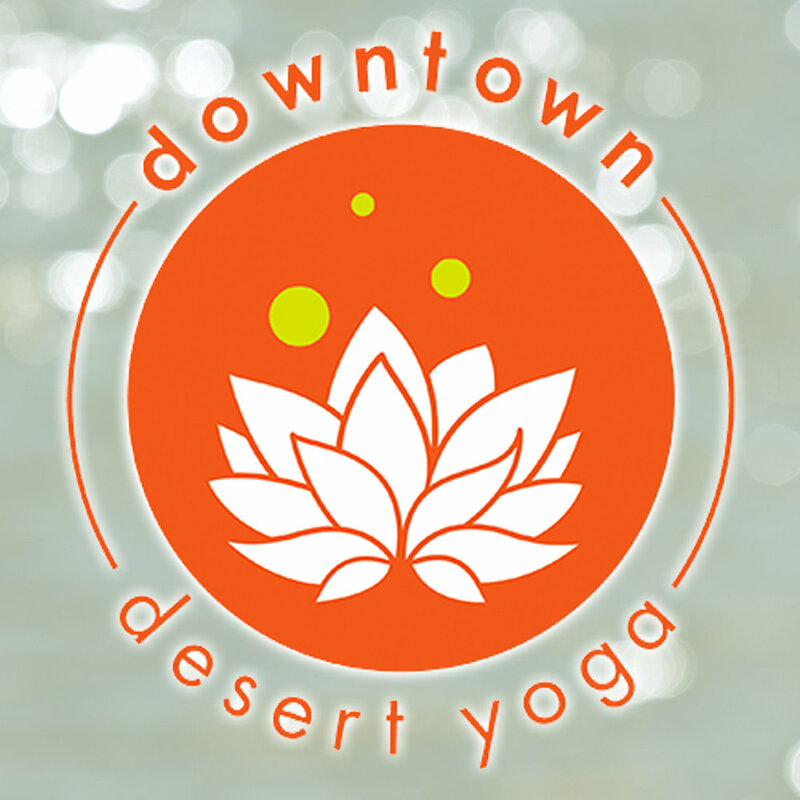 For more informations visit their website or download their app on iTunes or Google Play - search for Downtown Desert Yoga. Instructor will provide yoga mats if you don’t have one.